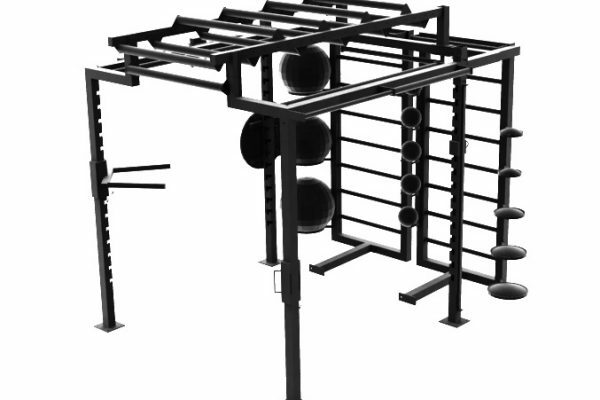 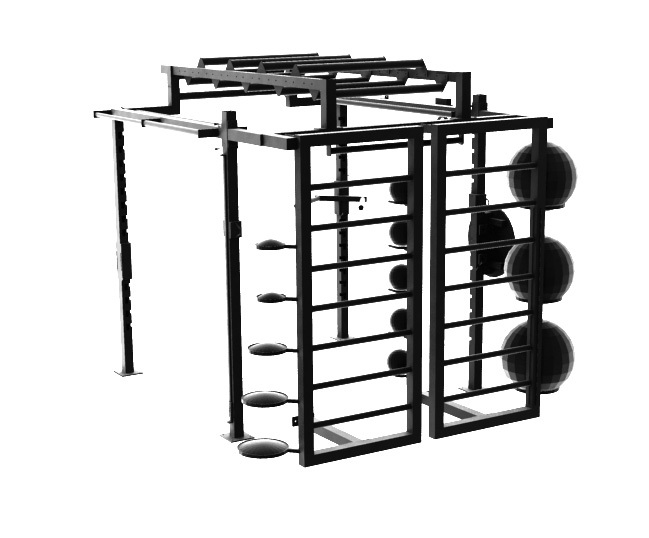 The XCUBE Apex provides another dimension to the functional training rig. 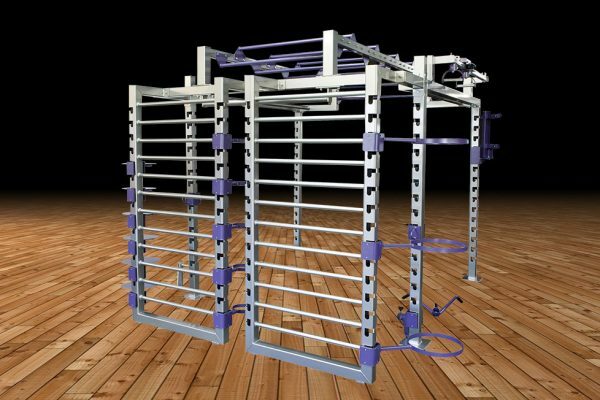 With a focus on delivering more ladders and walls for your training, this enables more options for positions and heights for suspension trainer attachments, resistance equipment, body-weight exercises and more. 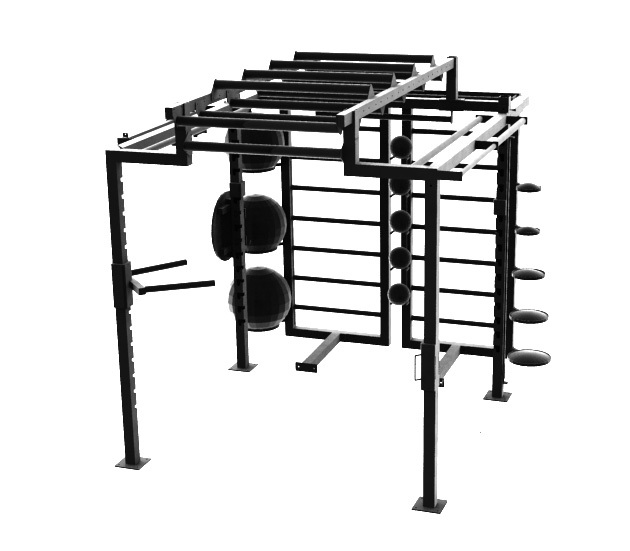 The XCUBE APEX is the pinnacle of the ladder training systems. 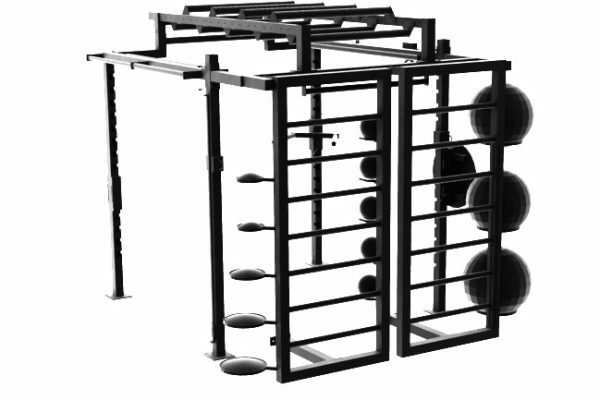 What can a the XCUBE APEX offer? 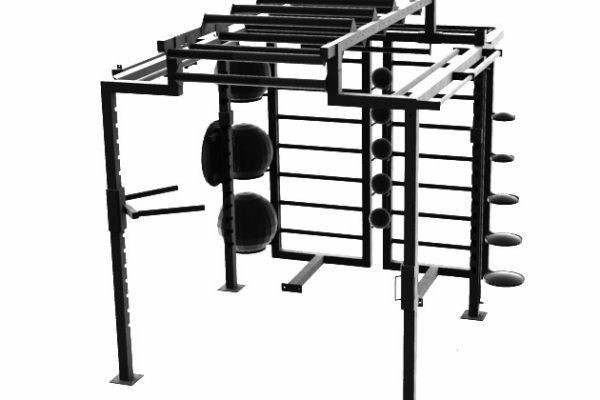 Providing wall ladder support is key element to the APEX providing more options for wall and ladder workouts. 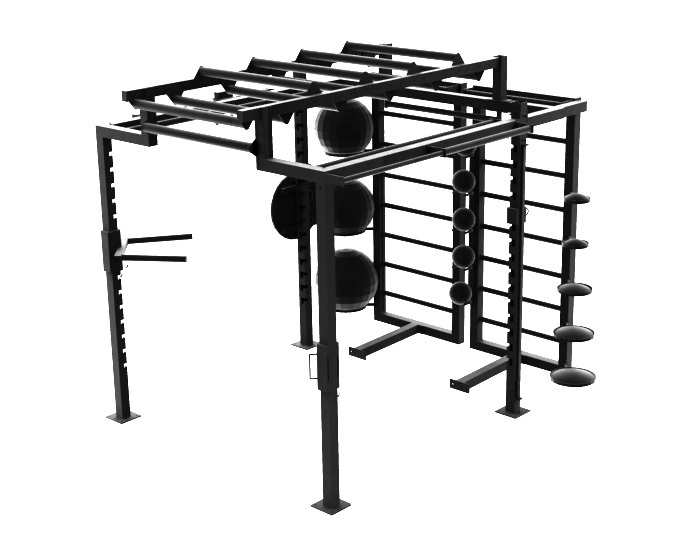 These additional ladders allow one or more people to use these runs for body-weight and suspension training exercises, allowing a variety of intensities dependant on the height of the run chosen. 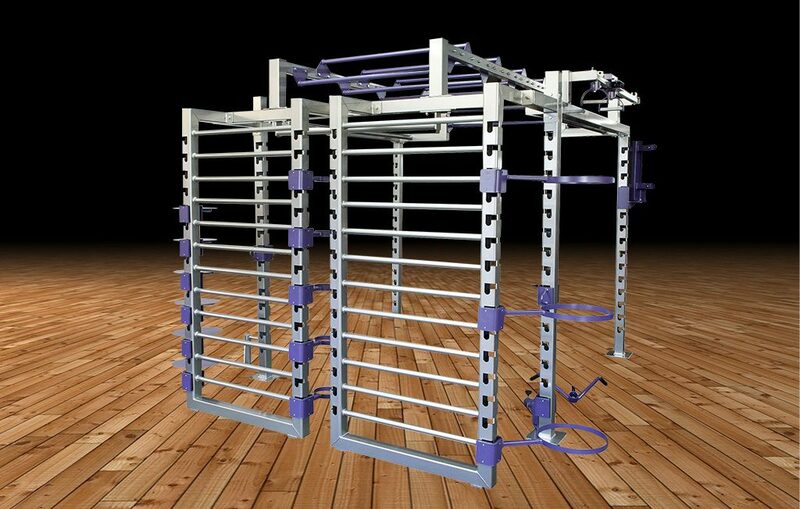 We are always happy to discuss your exact requirements, so please call us on 01473 735 115 or use our online contact form.